1. The only satellite exhibition of MEDICA in China. 2. 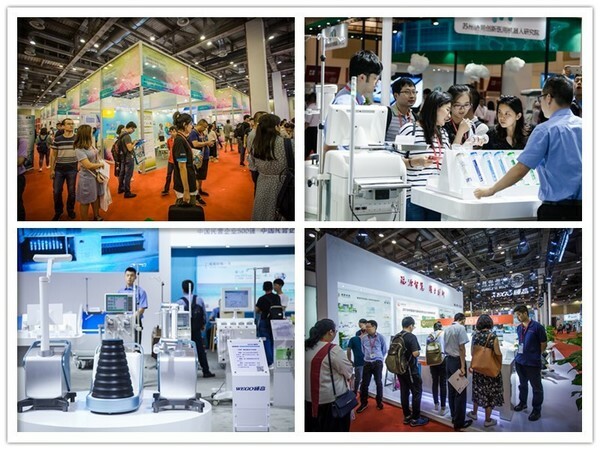 Display the world’s latest medical equipment and innovation technology. 3. The brand of all concurrent events, Global Device Week (GDW) brings experts' opinions to lead medical innovation. 4. FTR4H (Future for Health) Zone builds a business platform between Digital Health start-ups, corporations and investors.